Current Specials | Air Conditioning | Heating | HVAC | Kelso, WA 98626 | Twin City Service Co.
Up to $1900 rebate from Cowlitz PUD on ducted heat pumps. Mobile homes may now qualify for rebates, contact us for eligibility. 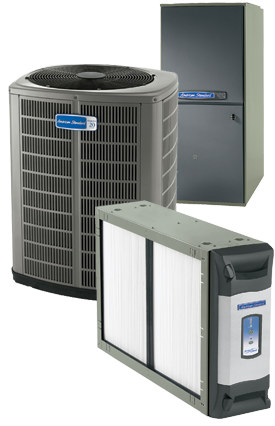 Twin City Service is on the approved Cowlitz PUD contractor list for installing high efficiency ducted heat pump systems. Cowlitz PUD requires the home meet certain criteria for weatherization, and the amount of the rebate depends on a number of factors. If your house has a heat pump or electric furnace, you may be eligible for rebates for having your ductwork tested for air leakage ($50), or for having your ductwork tested and sealed ($400). or click here for more information from the Cowlitz PUD. Twin City Service is registered to to Oregon Tax Credits.